Why hasn’t anyone sued the FAA a few years ago when NextGen was first implemented without public awareness, ruining all our neighborhoods, as if we, the taxpayers and residents don’t count for anything? Why? Why have our two worthless Senators, Gillibrand and Schummer who have both done absolutely nothing regarding this matter? This can’t be missed, no matter where you go in our city, you will hear and see a low flying airplane, almost everywhere. I can’t remember the last time I didn’t hear a plane fly in the sky. 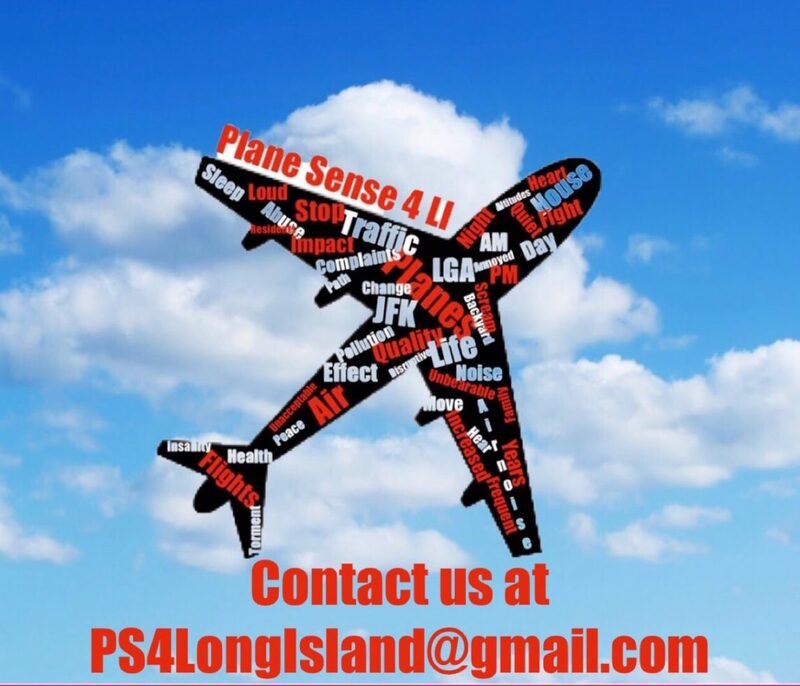 Here in Brooklyn planes land at LGA every 30 seconds like clock work, for 20 hours a day, I hear them from my office. Criminal, simply criminal, that our quality of life is completely disregarded. I agree. We pay so much tax to live in nice quite neighbor hood and these sky planes making our life miserable. By all the noise. We must go to these representatives and ask them if they care about our daily life. How could we all ignore such a noise. ????? We must do something concrete about this.